We are pleased to announce that we are hosting a spring competition for a new opportunity to win a rug. 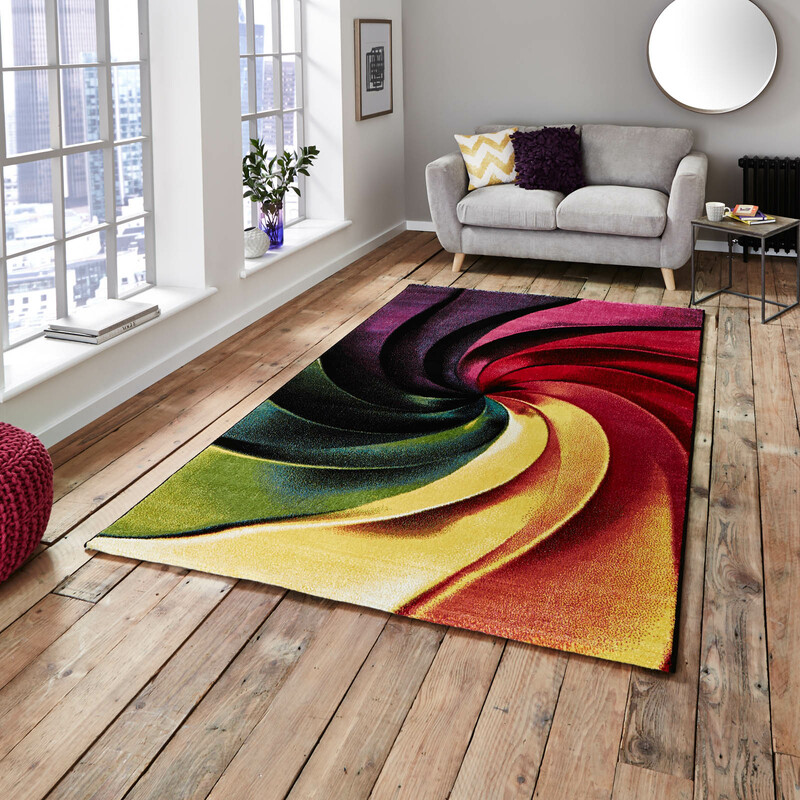 You will have the chance to win a fabulous Sunrise Multi-coloured rug worth £129! This rug is sized 160x220cm (7’4″x5’3″). 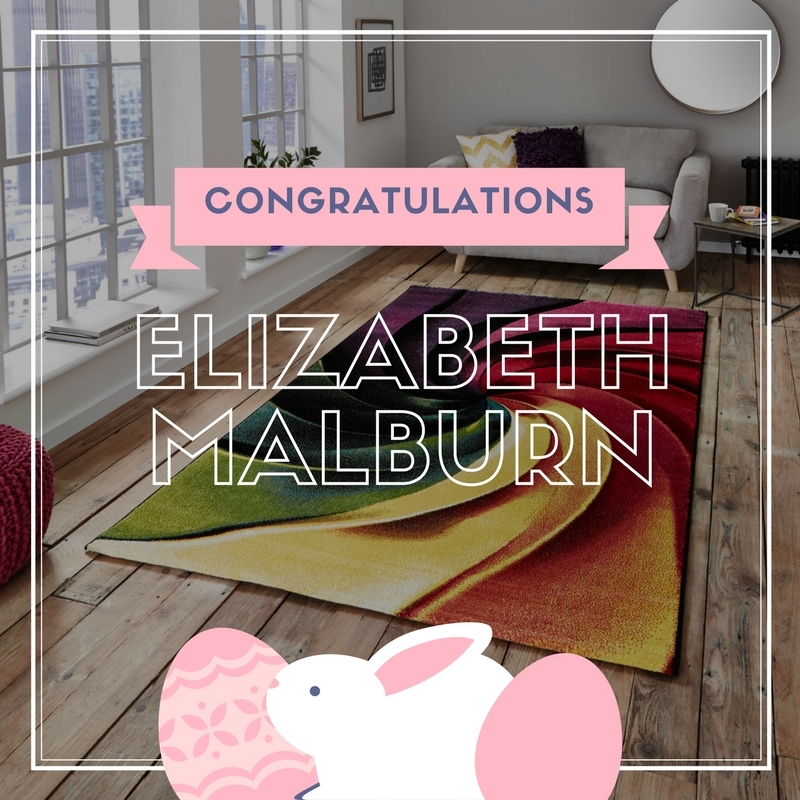 Congratulations Elizabeth Malburn! 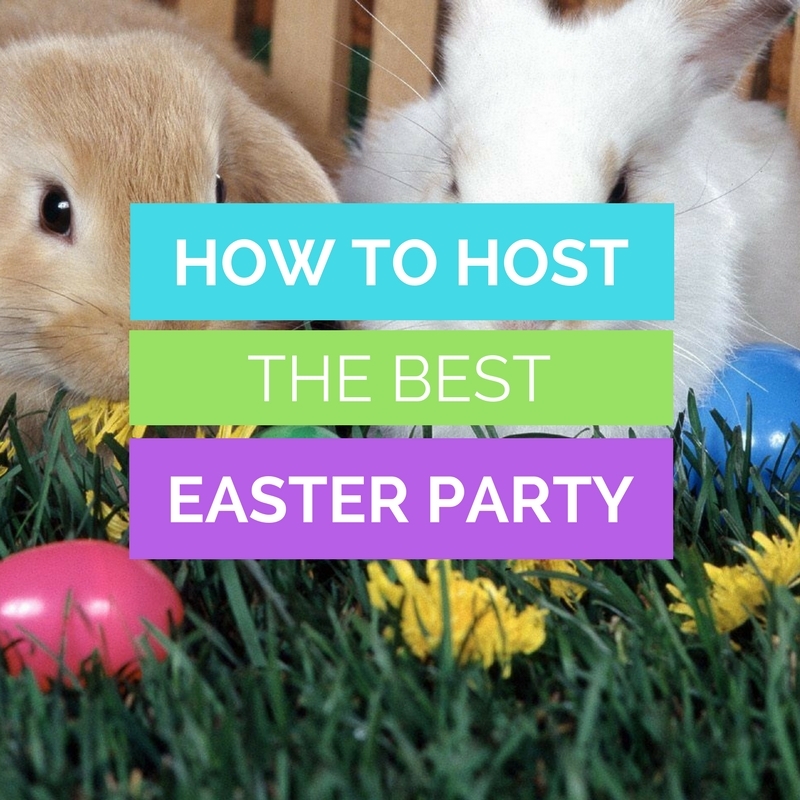 We’re delighted to announce that you are the winner of our Spring competition! The lucky winner of a fabulous Sunrise rug! This piece will transform any room from dull to delightful in an instant! Thank you to all the wonderful people, who entered our competition! We appreciate it! But don’t worry, the next winner could be you! Our Sunrise rug features a collection of vibrant and exciting designs which will enhance any modern room setting. It is power loomed with a very durable 100% polypropylene pile. This colourful abstract design offers high levels of practicality and style. It’s strong stand out colours will be sure to brighten up any room in your home as well as being a talking point! 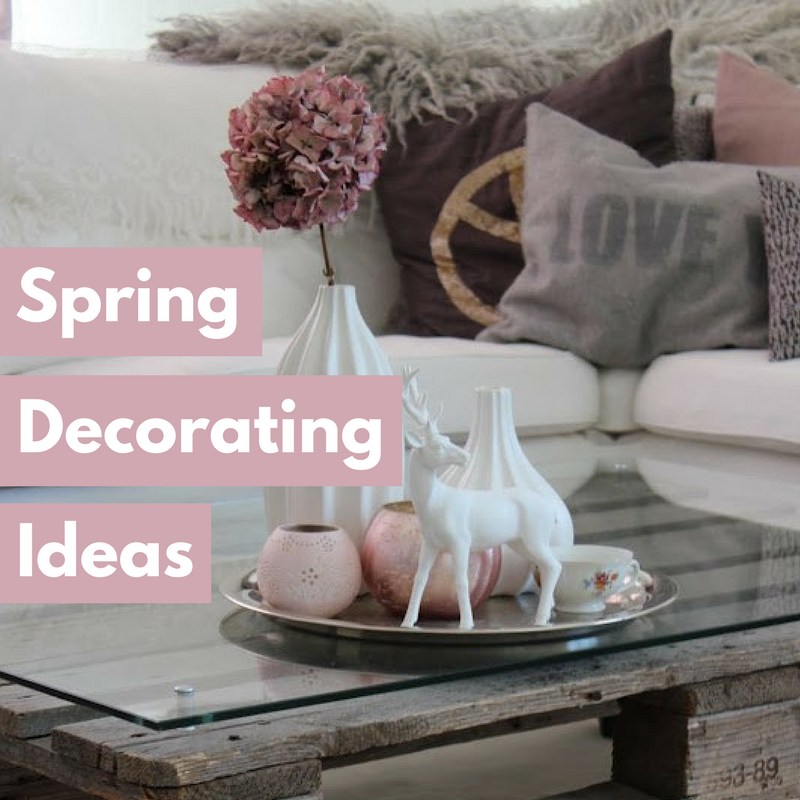 A perfect way to breathe some new life into your home. Make sure to keep up to date on the blog with our weekly blog posts, check out some below! Stay updated with any of our future competitions or giveaways by following us on our social media platforms Facebook, Twitter and Pinterest. Beautiful rugs. I have one already, and am working on getting another ! Your rugs are all so beautiful. Love all the Rug Sellers rugs, just waiting for the Ted Baker range to come put before we make up our minds. But the rug in this competition would look great in front of our log burner. As above I lover the UK Rug Sellers rugs, just waiting for the Ted Baker range to come out before we make up our minds, but the Sunrise Rug would look really good in front of our log burner. Would love to win this beautiful rug from the Rug Sellers competition. It would really brighten up our room. I bought a beautiful teal rug from you guys – hope I win! PS notice my name – good omen? I love your rugs and can’t wait to own one….But my husband says there are no more rugs until i have a clear out! Rugs are my passion! I have this one in my Hall so when people come in they are greeted with a happy colourful welcome, I love it. I’d love one of your vibrant rugs… I’m measuring up as we speak! Just what I need for my new (tiny) conservatory! I bought a rug 21 months ago. Love the design and colours. Would love this sunrise one. I’ve been looking for something bright and cheery for my conservatory, this looks perfect!! Beautiful rugs, excellent quality, purchased 3 previously, needed another great vibrant rug for my daughters room , to give that modern , vibrant, breath of a fresh rainbow to complete the look. Lovely rugs . Bright just right for Spring and Summer. Would love to spring clean with a new rug like this! You have the most beautiful rugs I have ever seen. I already have one of your rugs,the quality and colours are fabulous and I was saving to buy a new one. What a fabulous colourful rug to win.!!!! WOW best looking rug I have seen anywhere, due to move any day now, the rainbow rug would look good in the lounge ( new flooring for a new rug ) sounds about right !!. I need to win this one. Have loved my purchases so far. I love your rugs and have just the spot !! I just love the rugs from the Rug Seller, there are some beautiful designs and colours,l I really need a nice new one for my lounge. I love your brightly coloured rugs the best. I have a multi coloured triangles runner in my hallway and it’s absolutely stunning. I also have a beautiful multi coloured Spectrum rug in my lounge. I HAVE 2 OF YOUR RUGS BOTH ARE BEAUTFULL AND ARE HARD WEARING . Still pleased with my white wool Karma rug nearly ten years on from buyimg it! Not only good to look at but also hard wearing. Can’t wait to add to my Rug Seller collection by receiving my prize rug. Excellent. Good way to cheer-up this Spring – lovely new rug! Im looking to spruce up my bedroom and this would be an excellent rug to display with sll the summer colours. The most beautiful rug i have ever seen. I need my life brightening at this moment. Time for me to love my house and myself. Took my breath away, such vibrant colours. love all your rugs – my favourites are the traditional one. Have two in our home and will be looking to buy more soon. rug is lovely, will look fab in our summer room. love all your rugs. Have two in our home and will be looking to buy more soon. Wow that is beautiful!! Thanks for the great giveaway!